Kaiji erased all of his debts in the first movie. A year later, he’s back in the same debt ridden situation. 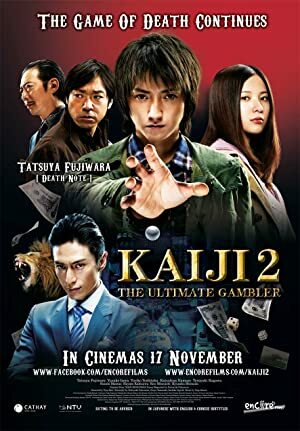 Kaiji then gets a chance to clear himself of his 200 million Yen debt, but he has only 2 weeks.